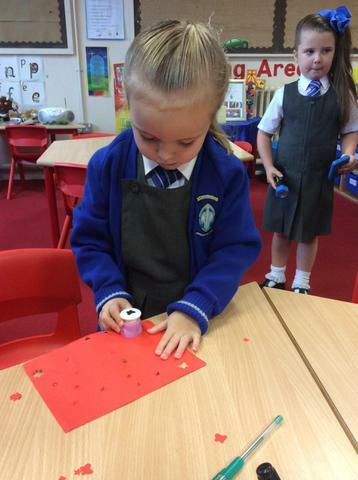 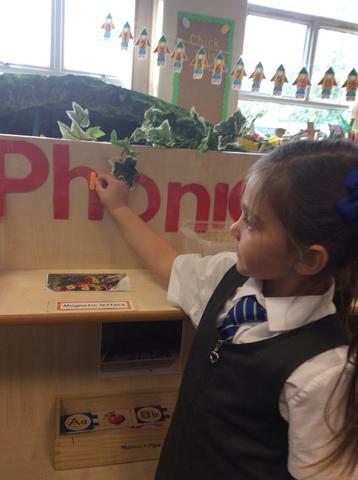 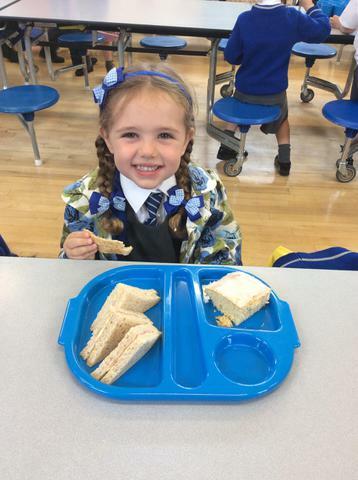 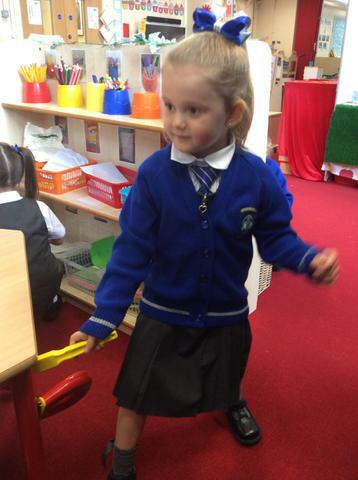 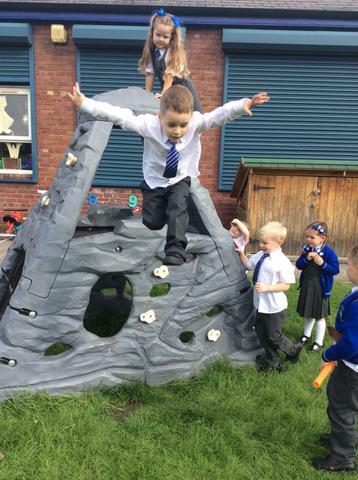 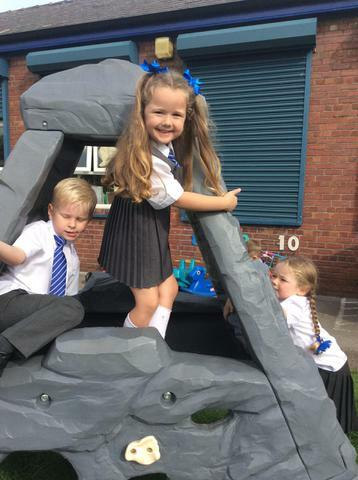 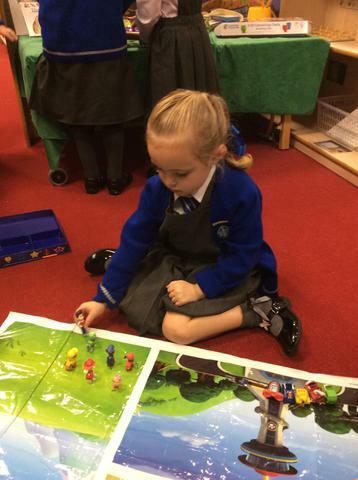 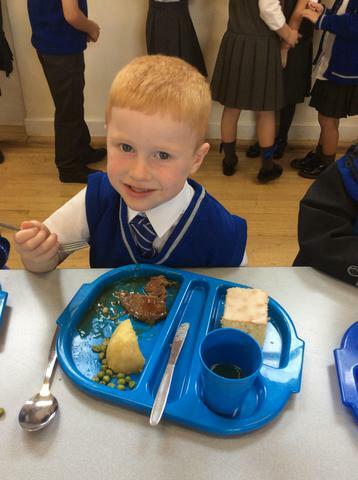 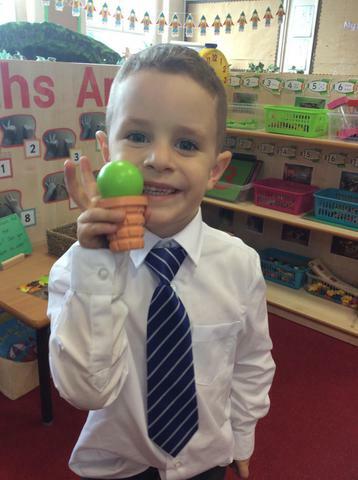 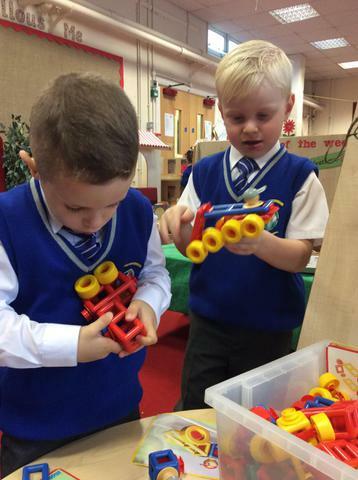 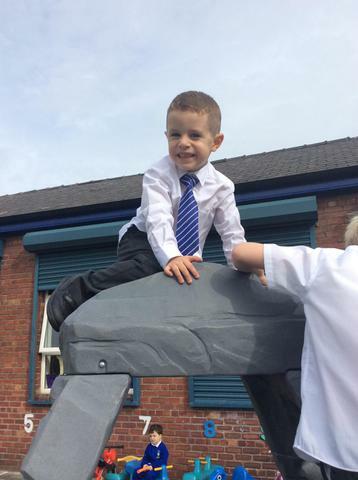 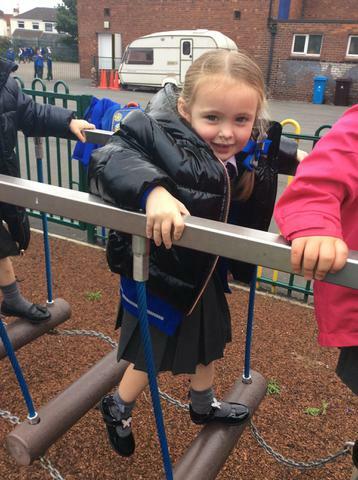 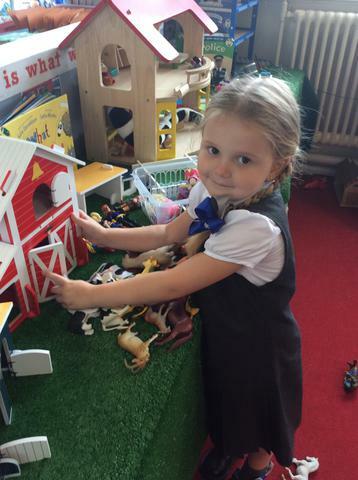 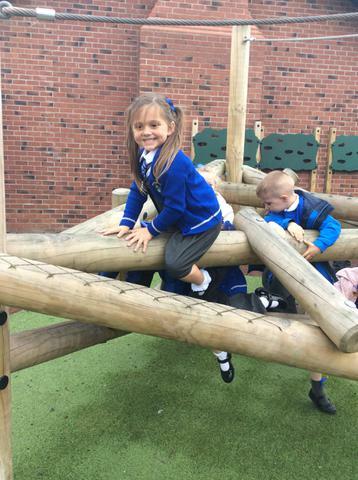 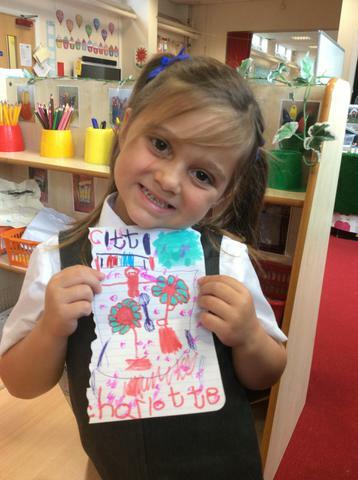 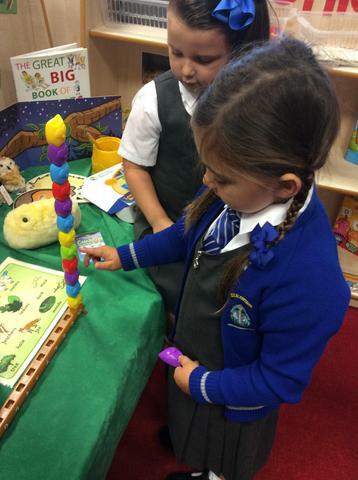 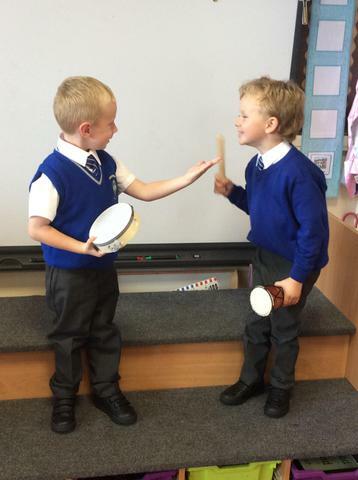 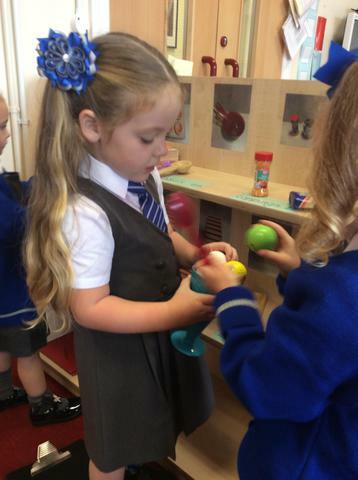 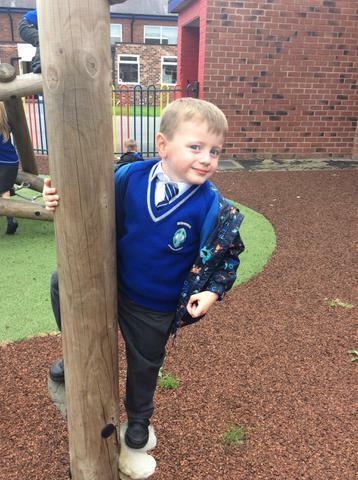 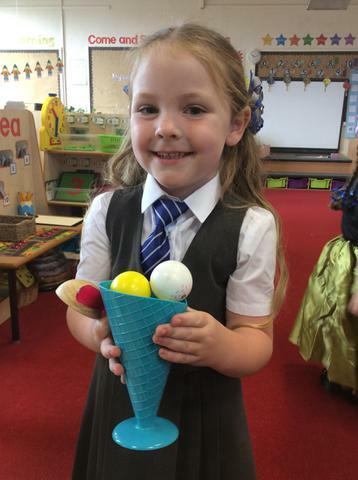 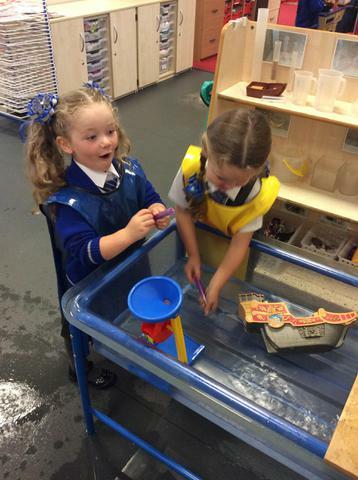 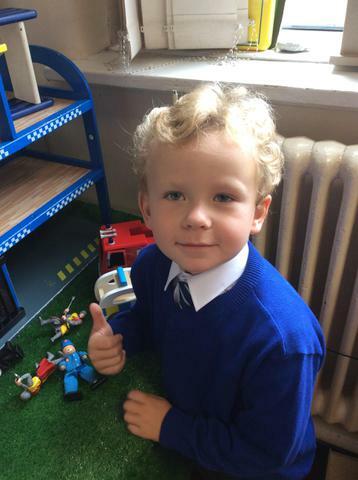 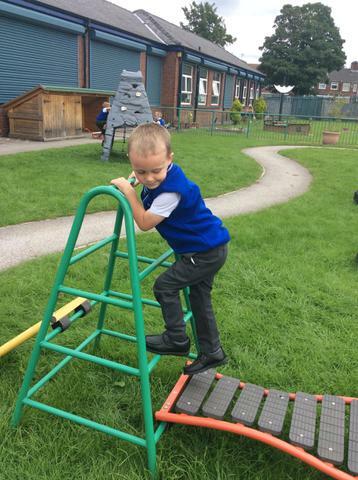 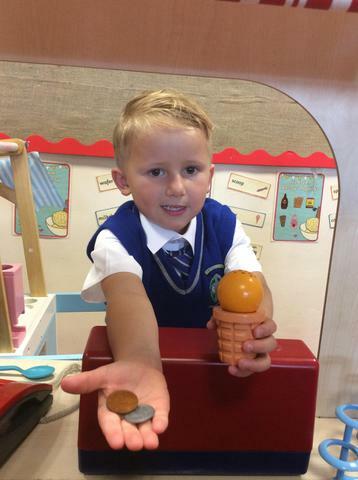 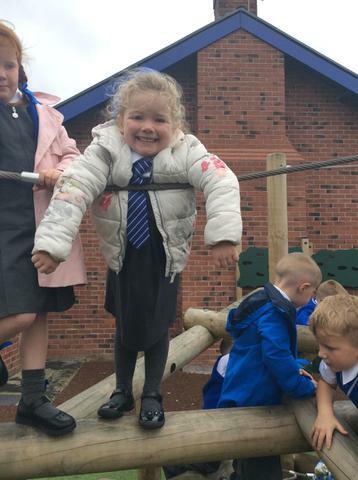 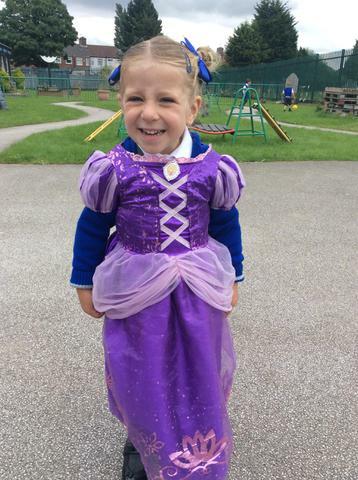 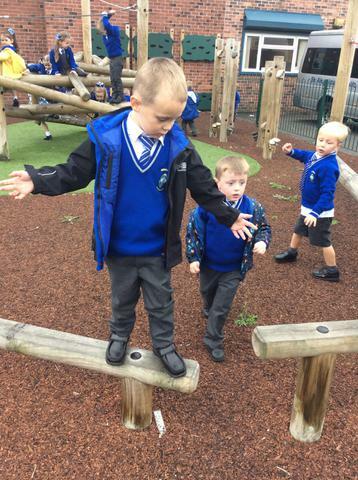 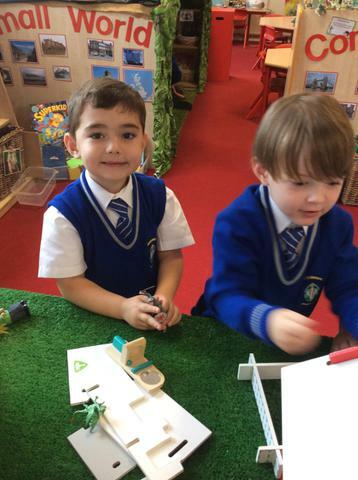 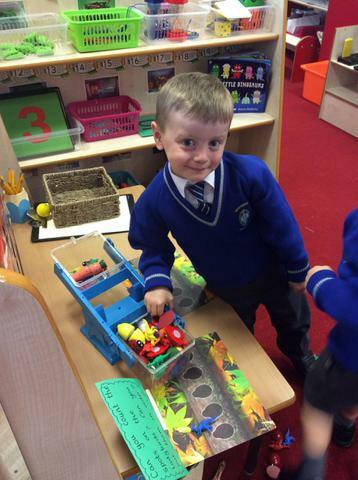 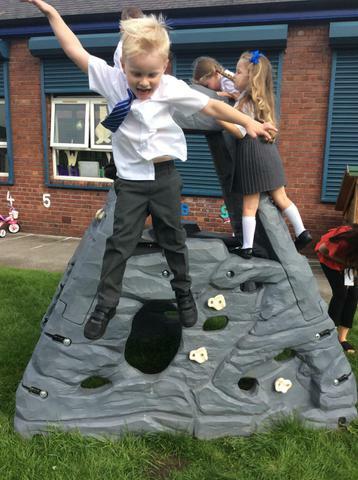 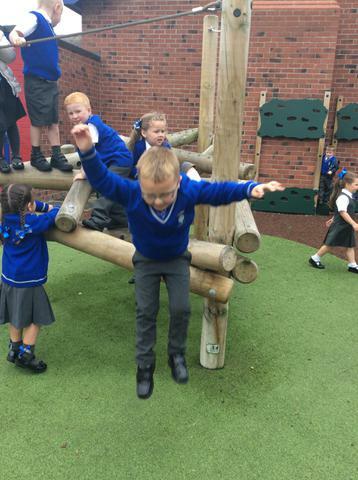 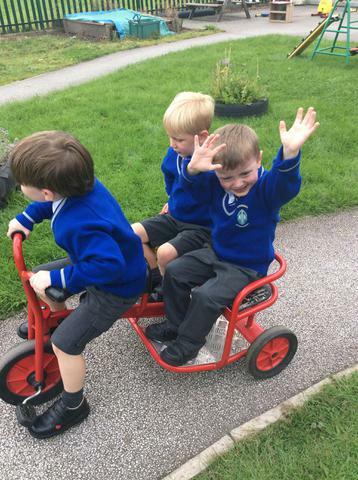 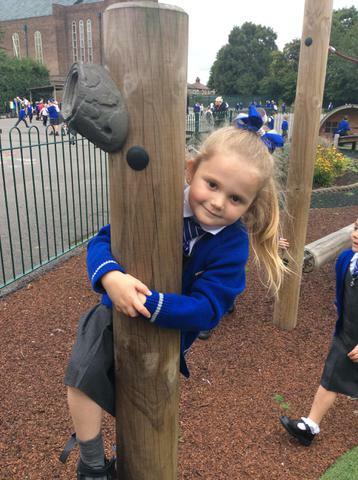 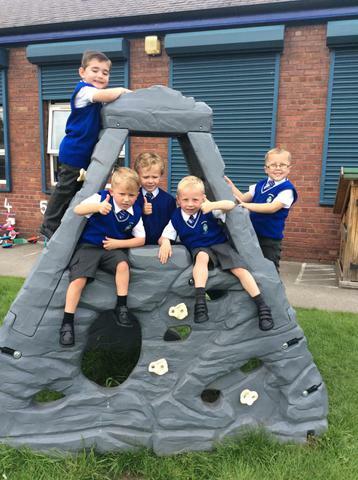 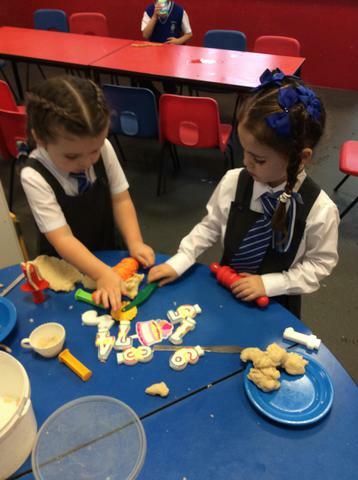 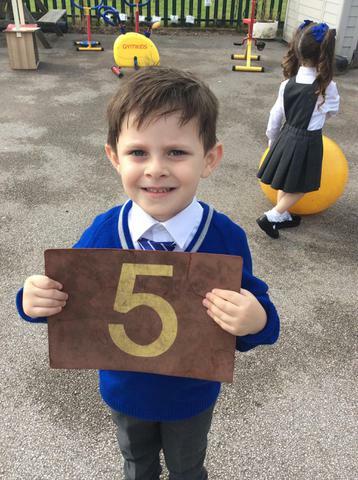 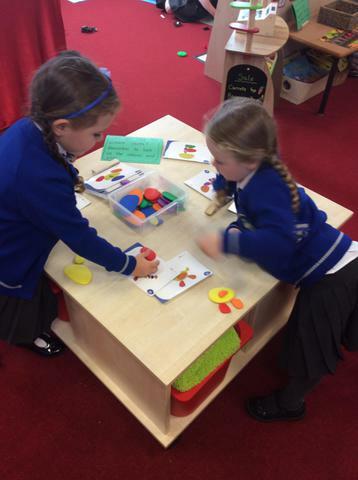 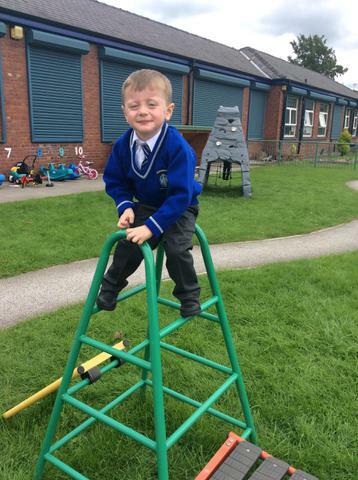 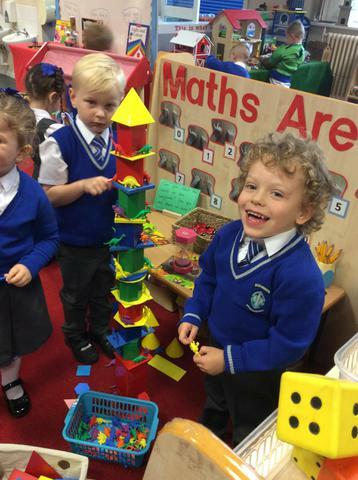 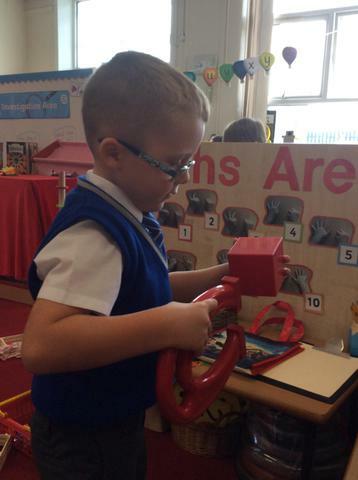 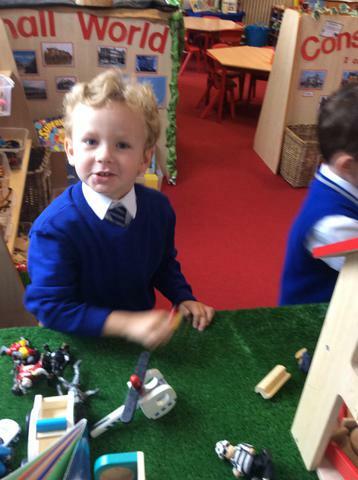 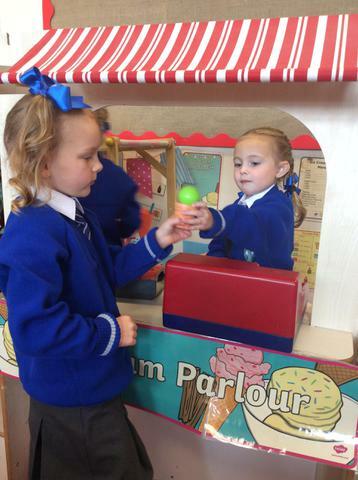 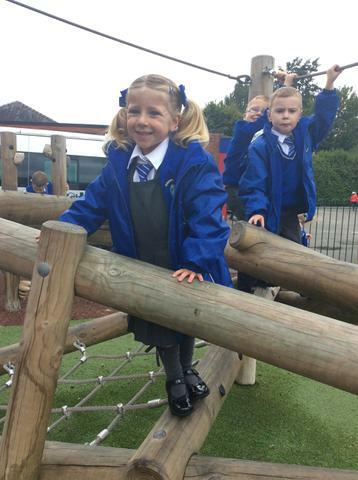 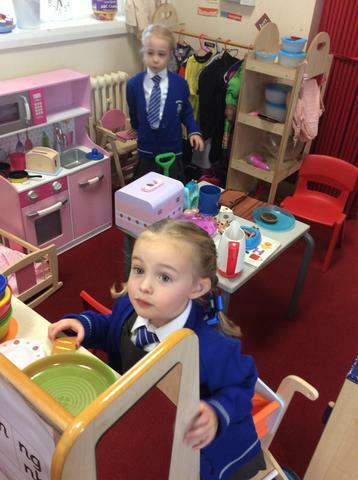 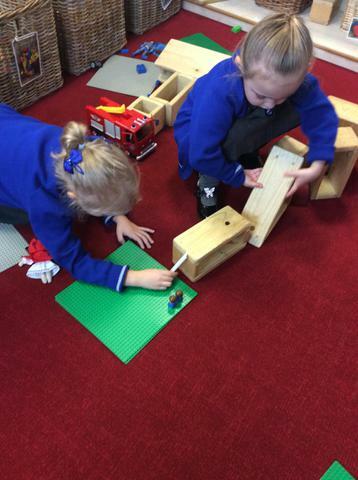 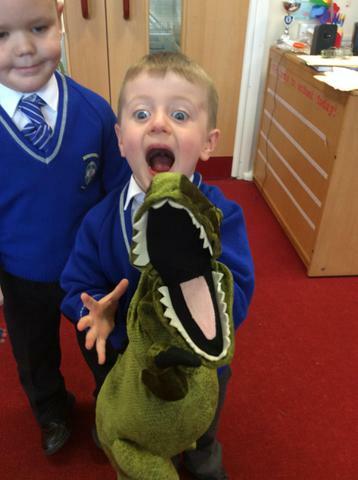 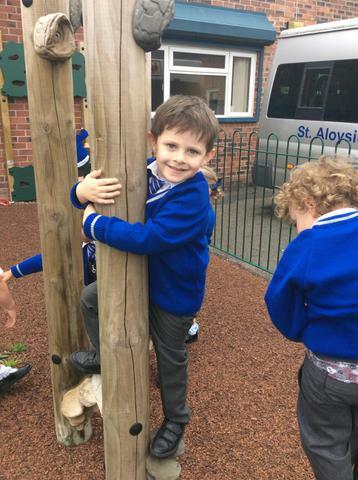 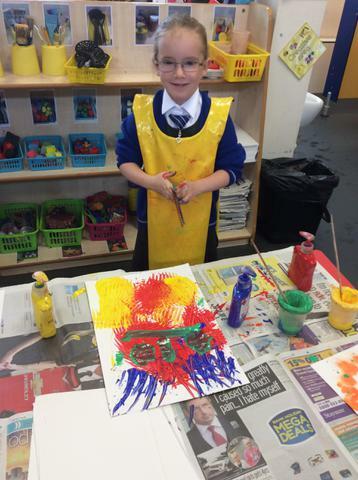 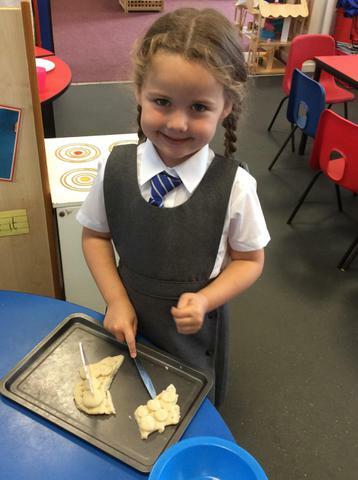 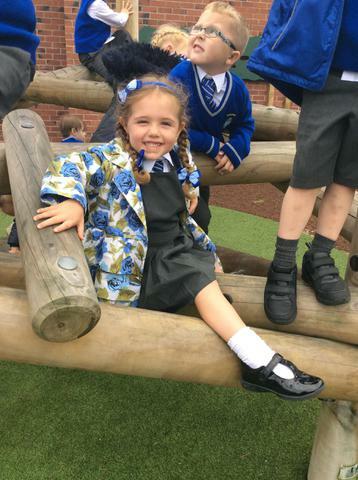 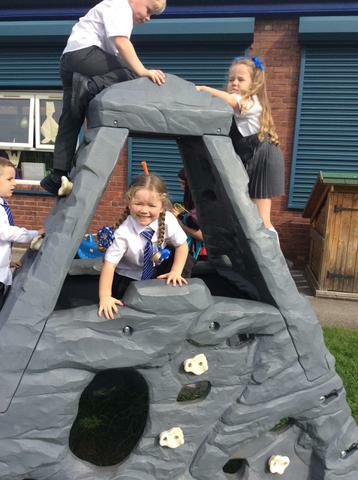 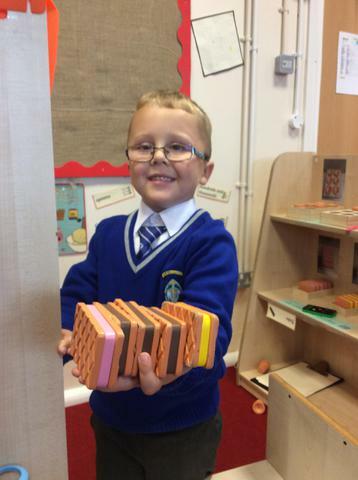 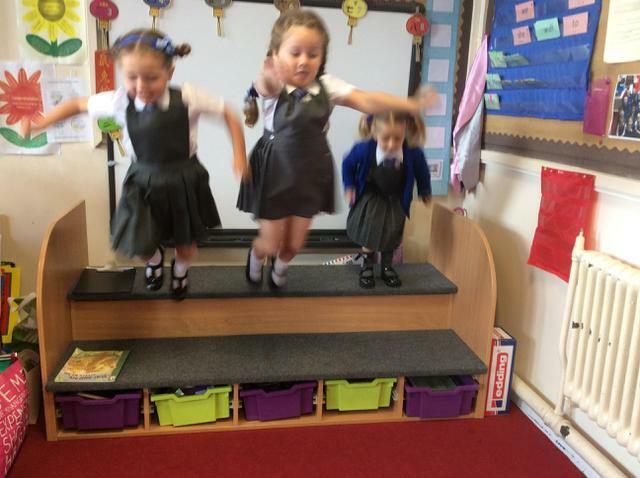 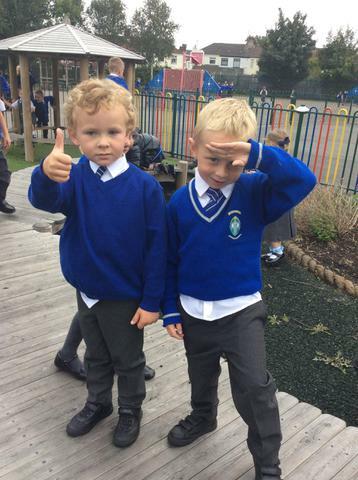 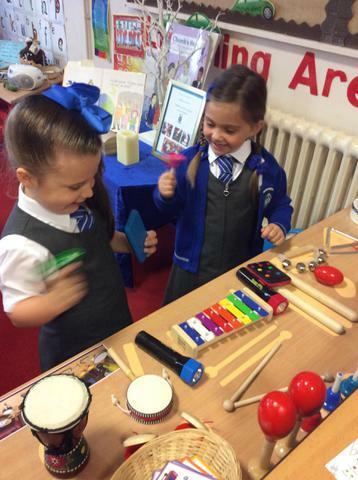 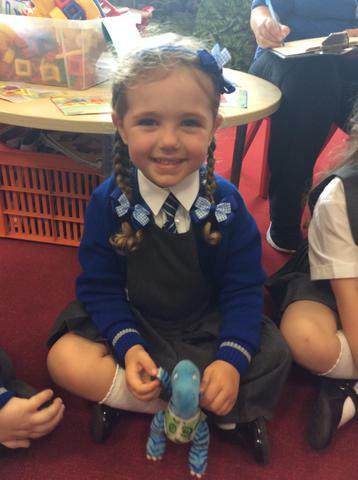 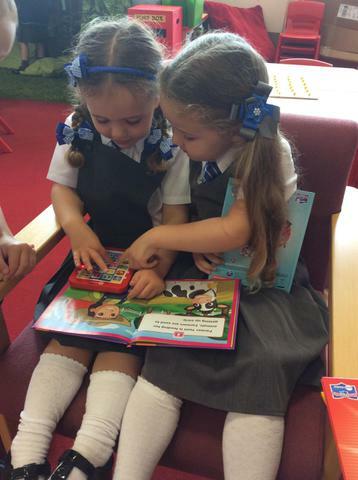 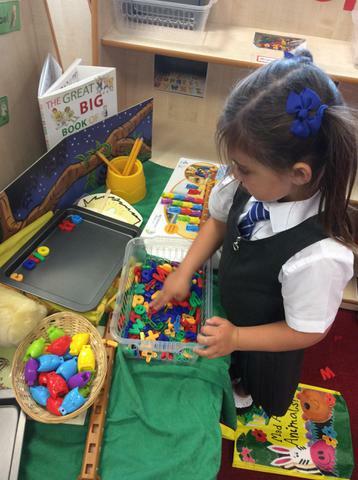 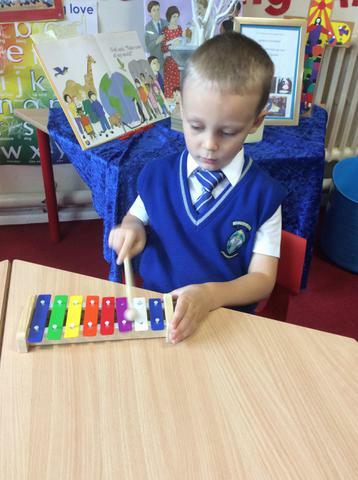 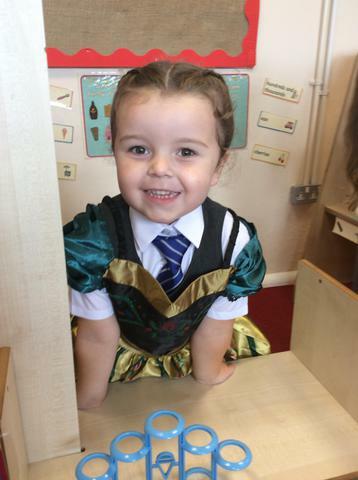 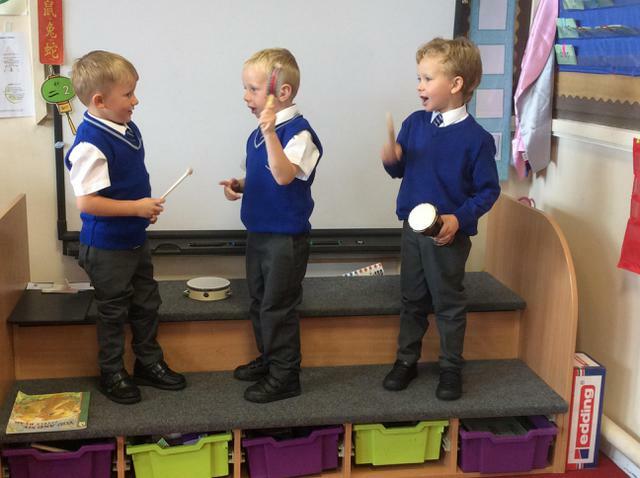 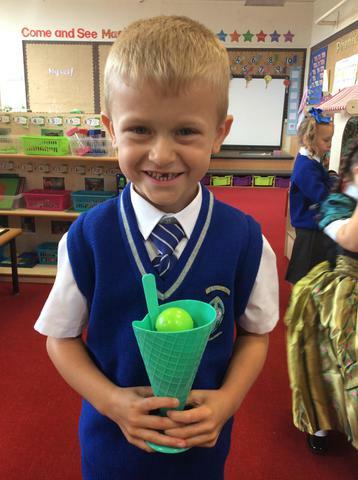 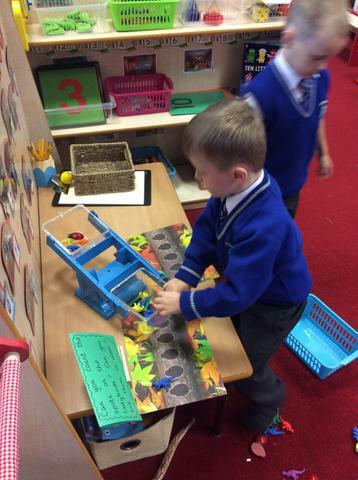 We have had a fantastic first week in Reception. 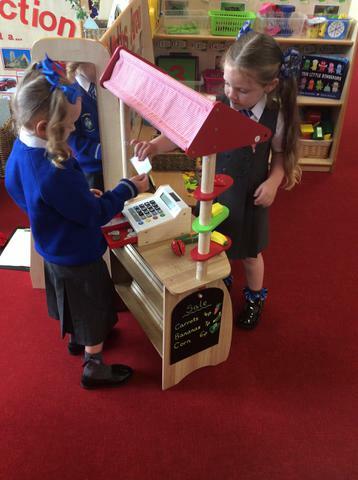 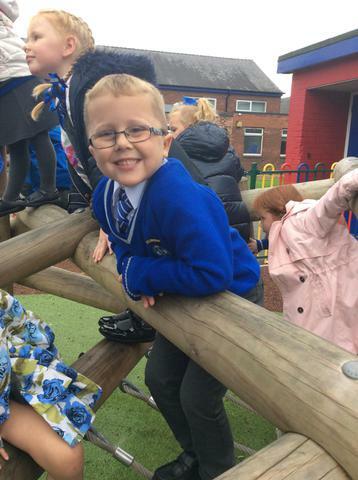 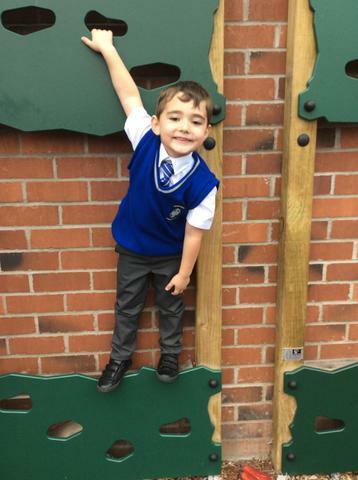 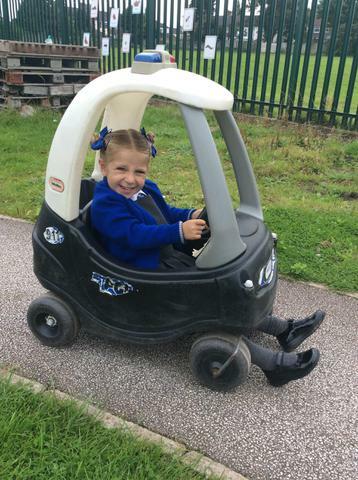 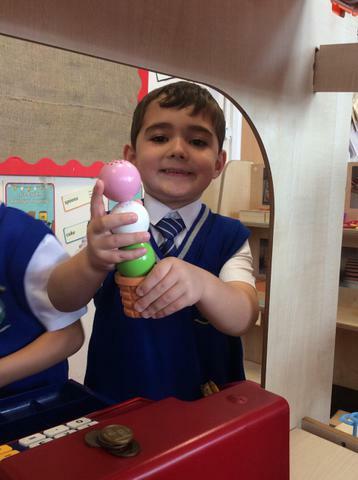 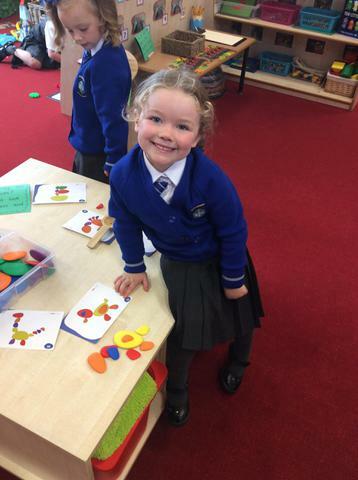 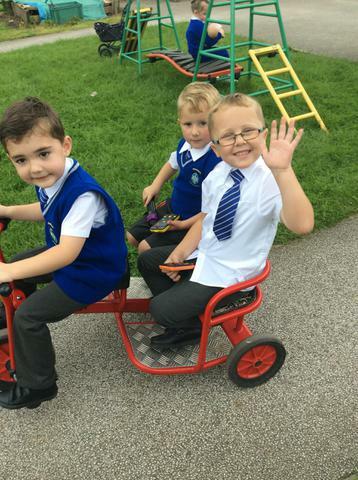 We all look so smart in our new uniforms and we have all come into school every day with a big smile. 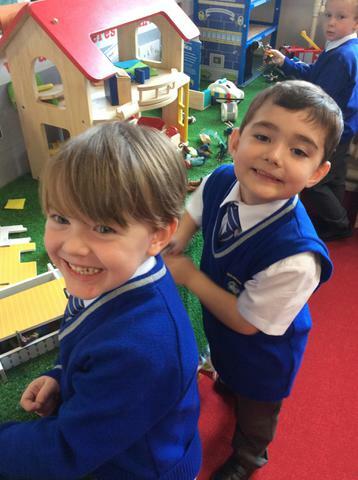 Our teachers are so proud of us! 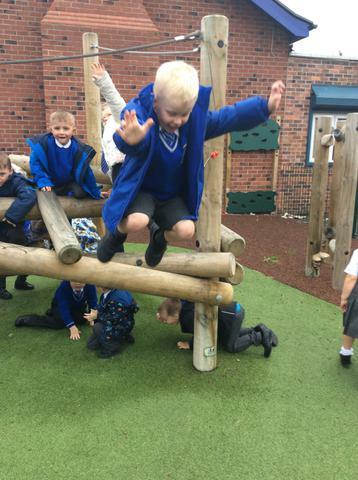 We've even been staying for lunch and playing on the big playground. 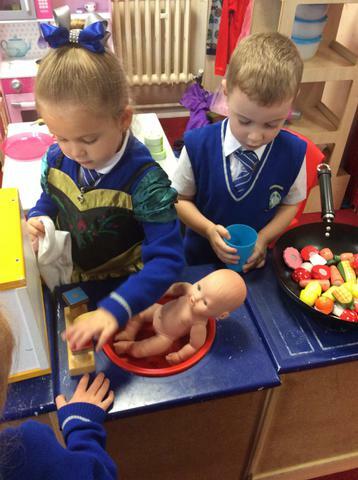 We are so grown up!